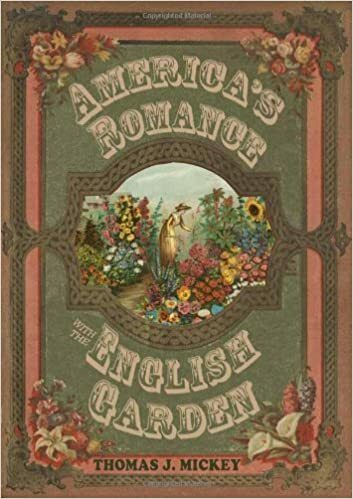 A British immigrant, Henry Shaw (1800-1889) built his St. Louis, Missouri landscape in John Claudius Loudon’s gardenesque style. 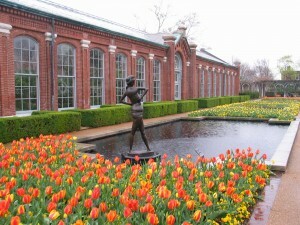 He bequeathed his property to the city fathers who named it the Missouri Botanical Garden. 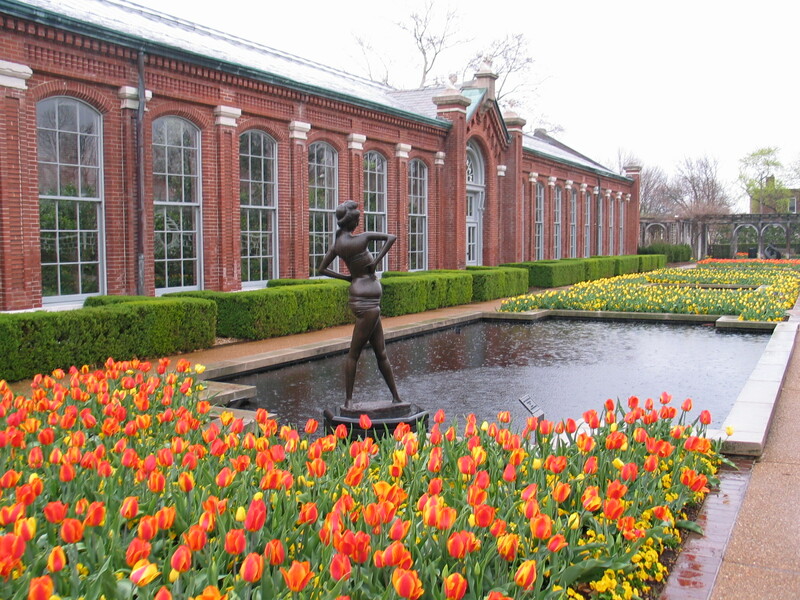 A spring show of tulips at today’s Missouri Botanical Garden bordered the Linnean House, built by Henry Shaw from 1868 to 1882. When I visited the Missiouri Botanical Garden a year or so ago at this time, I saw the Linnean House, highlighted by dozens of tulips beside it on that Spring day. 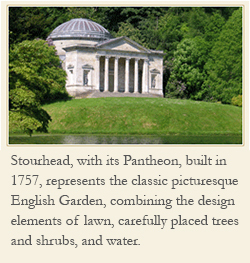 Shaw, like other 19th century American gardeners, preferred the English landscape style called gardenesque, a name Loudon first proposed in 1832.